We hear an awful lot about emergencies and disasters in the news these days. As we approach another winter season in the Pacific Northwest, we must think about being ready for power outages, disrupted transportation, and possible wind and flood damage. Add into that, the fact that we all depend a lot more on the internet. Even if we don’t personally use the internet much—or at all—most businesses and service providers DO, and that can impact us. How can we keep ourselves— and our family—safe, when so much that affects us, is out of our control? By sticking together and making plans. This past June, in multiple States and British Columbia, we held a large earthquake exercise called “Cascadia Rising.” And last month, the National Great ShakeOut Drill brought an earthquake simulator to downtown Seattle, among many other preparedness activities. This is all to say that a lot of people have been focusing on planning, training, and practicing to respond in the event of a catastrophic earthquake, which will be the greatest test of our region. 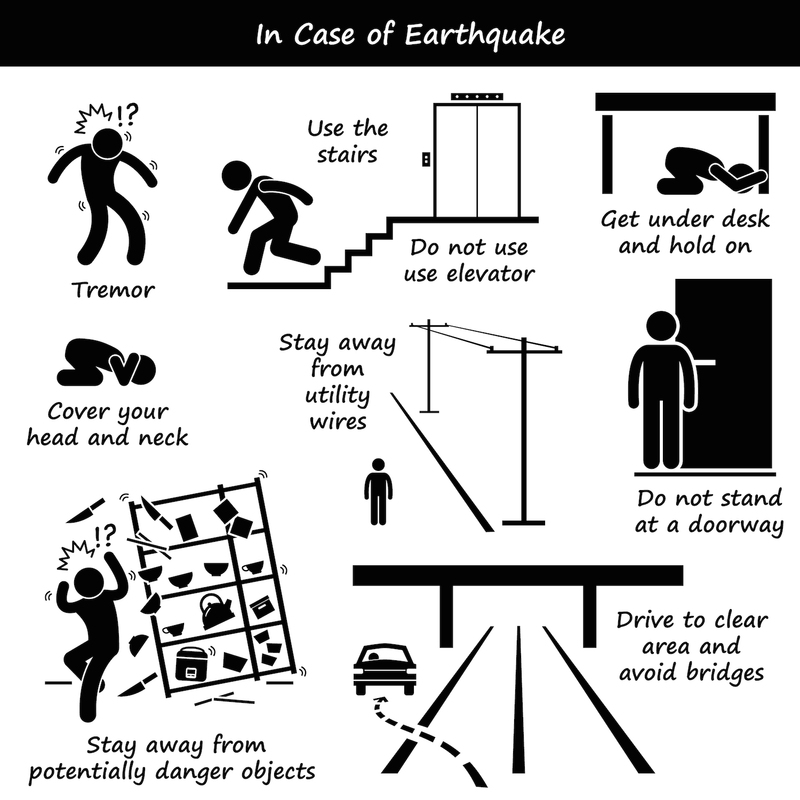 Preparing for such a major earthquake also prepares us for all the other disasters that can come our way. Perhaps the greatest lesson we learn from all that preparation is that relationships matter. Perhaps the greatest lesson we learn from all that preparation is that relationships matter. In an emergency, your relationships matter, too. There are many ways we advise people to be ready for an emergency: build a kit, store water and food, and have emergency supplies like flashlights, a radio, and a utility shut-off tool. But probably the most important of all: connect with others and make a plan. Talk with your neighbors, family, friends, and caregivers about what you will need in an emergency and how you will communicate with each other (see below). Write down your plans and contact information and make sure everyone in your support system has a printed copy. 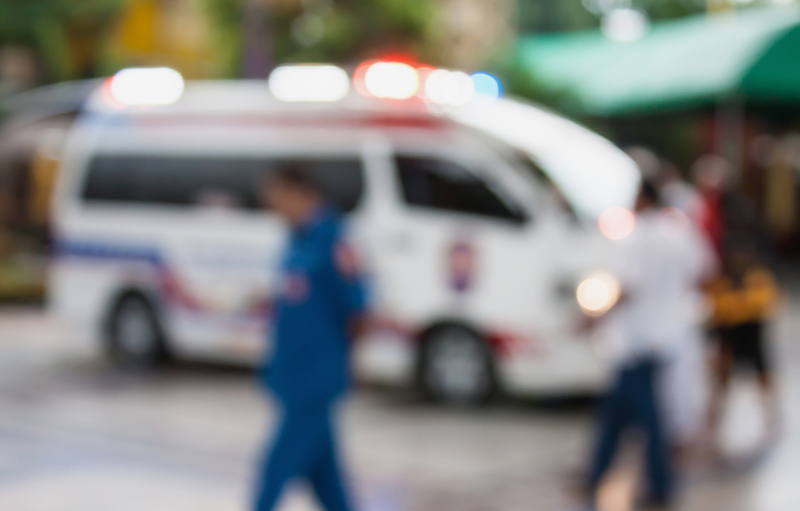 When something bad happens, we want to be able to communicate with our family and friends, but local communications might be very difficult or even impossible. Make a Communications Plan to address how you will reach the people you care about—and who care about you. Many of us store important phone numbers in our phones and computers. Make sure you also keep a printed copy, in case you can’t access your electronic devices. If you use a cell phone, texting may be more reliable for local communications than a phone call; texts automatically retry to deliver a message when service is busy. If you use a landline phone, service in the immediate areas might be overwhelmed, but reaching someone out of the area has a higher chance of being successful. Arrange with a friend or relative in another state to be your Out of Area Contact. Give their name and phone number to those with whom you will want to communicate. Your out of Area Contact can coordinate information-sharing until local communications are possible. If you can get an internet connection, you can use the Red Cross Safe and Well registry program to post messages about yourself and search for lost loved ones. Facebook’s Safety Check feature has also become a great way to post messages and connect with friends and family. For more information, visit: https://www.facebook.com/about/safetycheck/. Emergencies happen every day, but we don’t have to be afraid—we can be prepared, and we don’t have to do it alone. We are all in this together and together we can make plans and solve problems that make us all more resilient for whatever life throws our way.